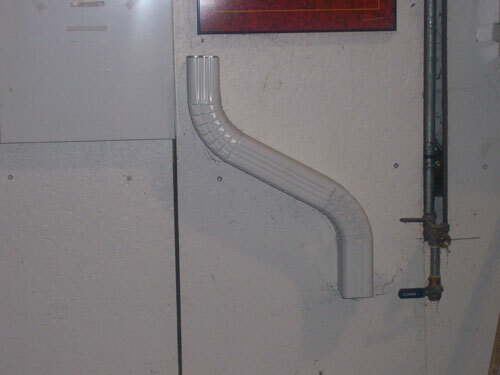 We carry 6” OG gutters that can be run to various lengths. We also carry OG downspouts in 10’ lengths and all the accessories to install the gutters and downspouts. We carry a wide variety of colors. Contact us today for more details. 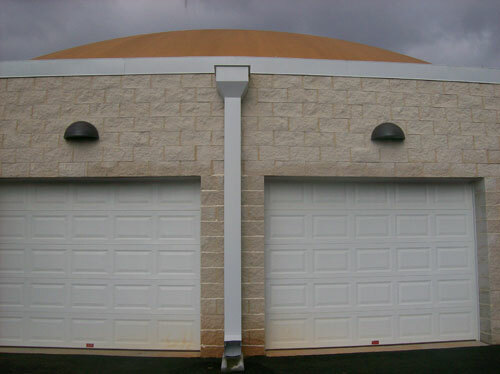 If you don’t like the style of the OG Gutters or don’t think the size is big enough, we also build custom gutters and downspouts. We can build them to look just like the OG just bigger or smaller. 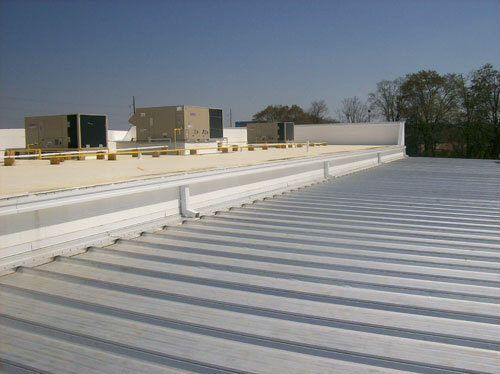 Also we build other various styles of gutters. 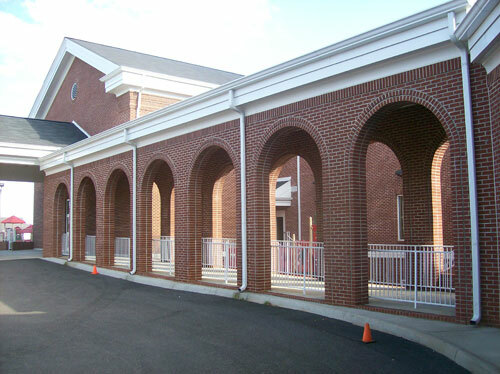 We can build these in up to 21’ lengths. Custom made O.G. 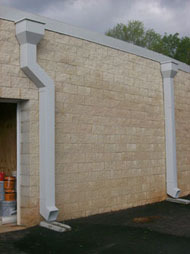 gutters 4" and up X any length up to 20'. Custom made box gutters 4" and up X any length up to 20'; any profile. 6" O.G. 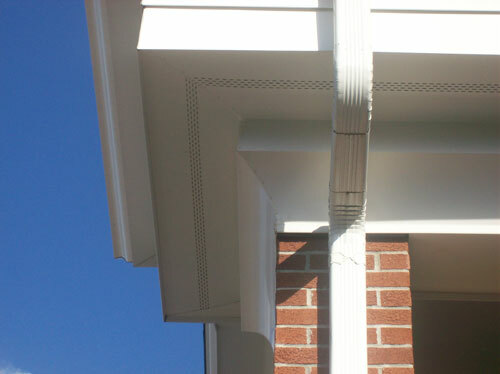 continuous gutter X any length. 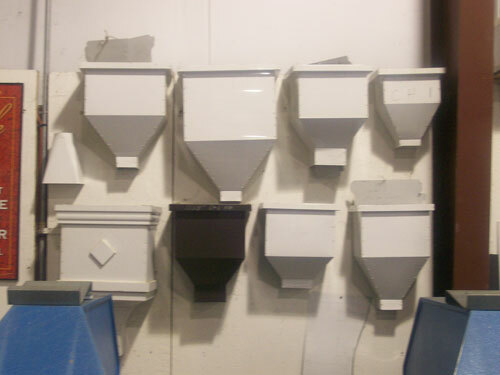 Custom style down-spouts and elbows. Capabilities to match gutter detail and cornice moulding to existing work already in place.